Since the beginning of the year 2019, three zero-day vulnerabilities have been discovered on WordPress plugins Total donations, Easy WP SMTP and Social Warfare. These were actively being exploited in the wild and hackers continue to compromise WordPress websites that are still unpatched. 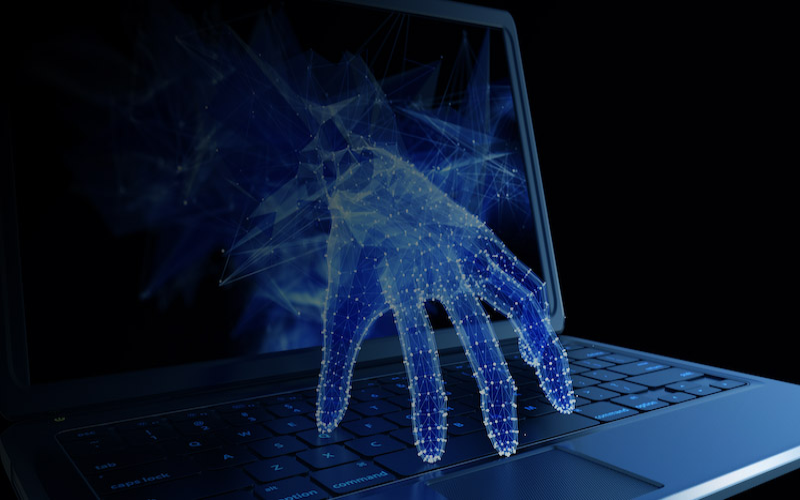 The SonicWall Capture Labs Threat Research Team has analyzed and addressed WordPress Vulnerabilities for Q1 2019. 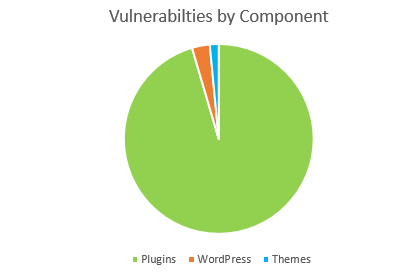 The three vulnerabilities that WordPress suffers are from the WordPress Core, plugins, and themes. Cross-site scripting (XSS) is at the top of the list. WordPress plugins are prone to Cross-site scripting as they fail to properly sanitize user-supplied input. 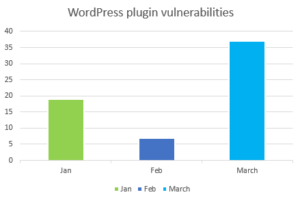 Nearly 40 WordPress vulnerabilities disclosed just in the month of March. Most of the bugs were in the plugins that extend the WordPress webpage’s functionality. The top vulnerable plugins include the popular ones, WooCommerce with 4+ million active installations. Followed by WP Google Maps with 400,000+ active installations. 1. How To Fix WordPress Zero Day Plugin Vulnerability? Immediately check to see if there is a patch available. If no patch available, consider disabling and deleting the plugin that contains the Zero Day vulnerability. 2. How to secure WordPress websites? 3. What to do when my WordPress website is hacked?